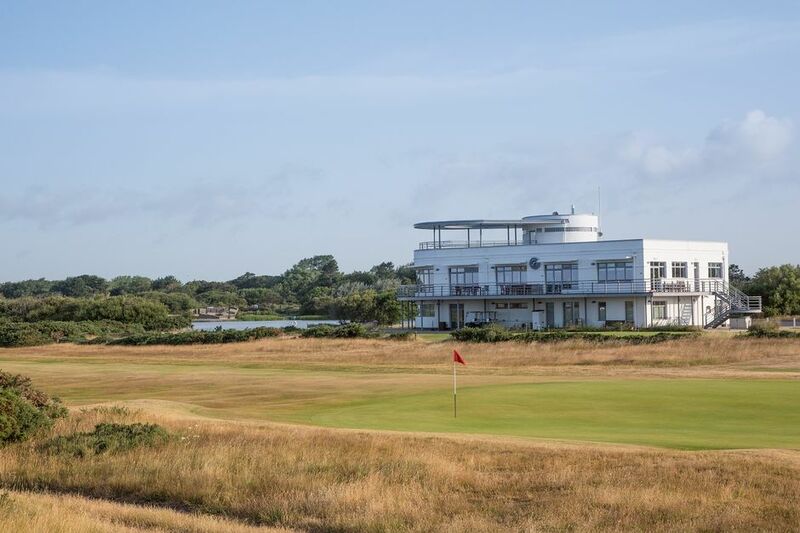 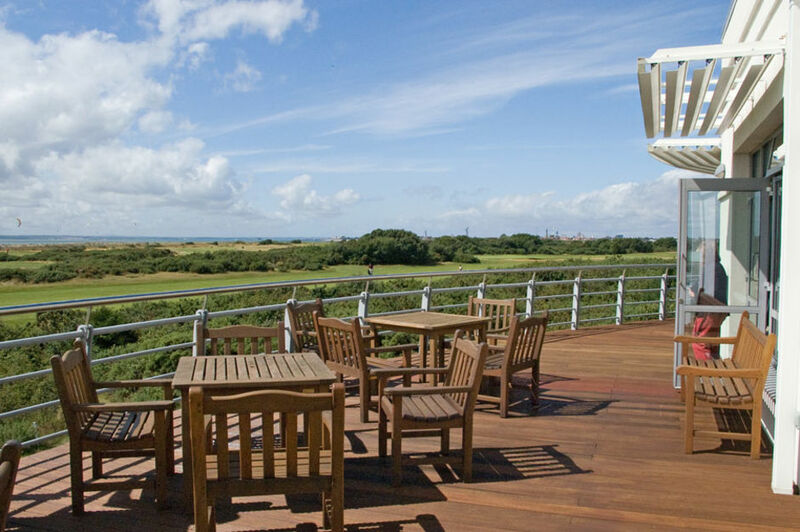 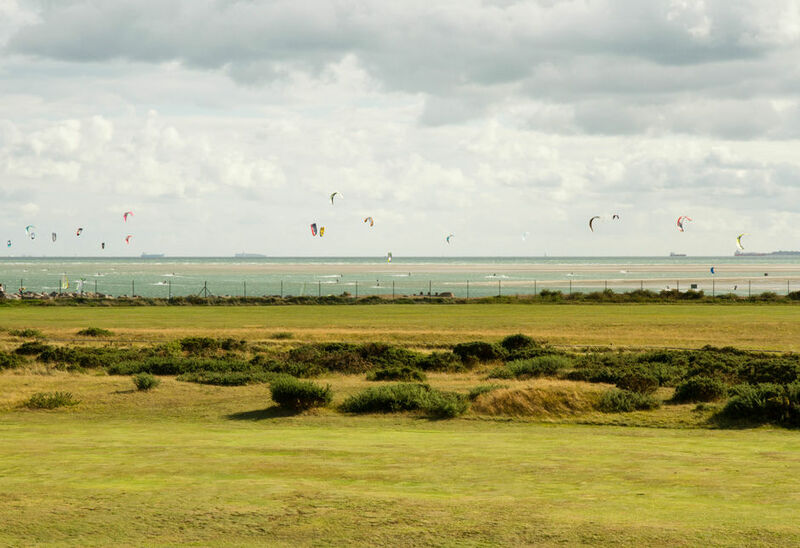 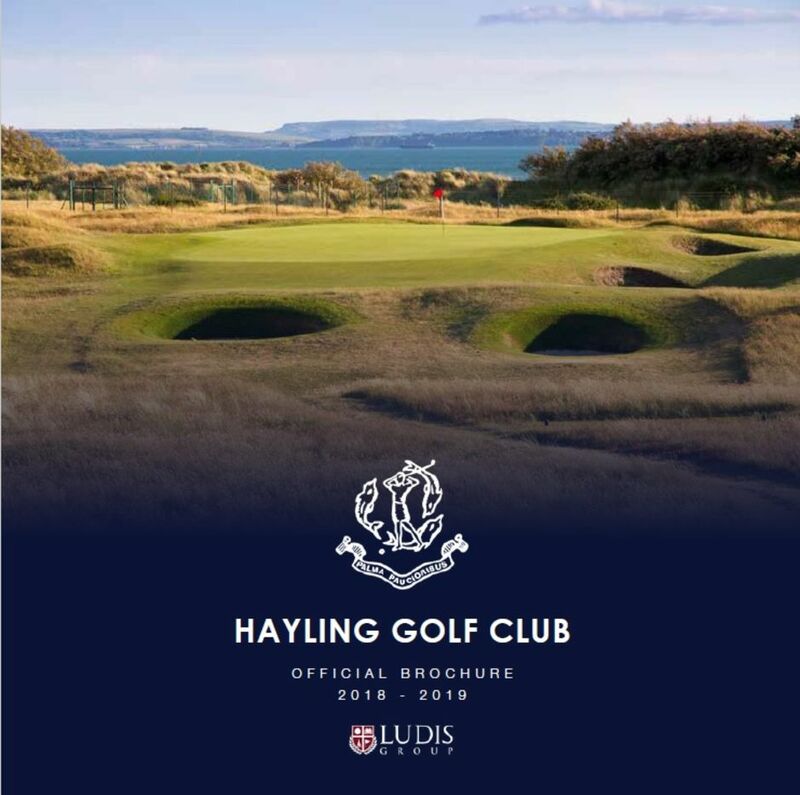 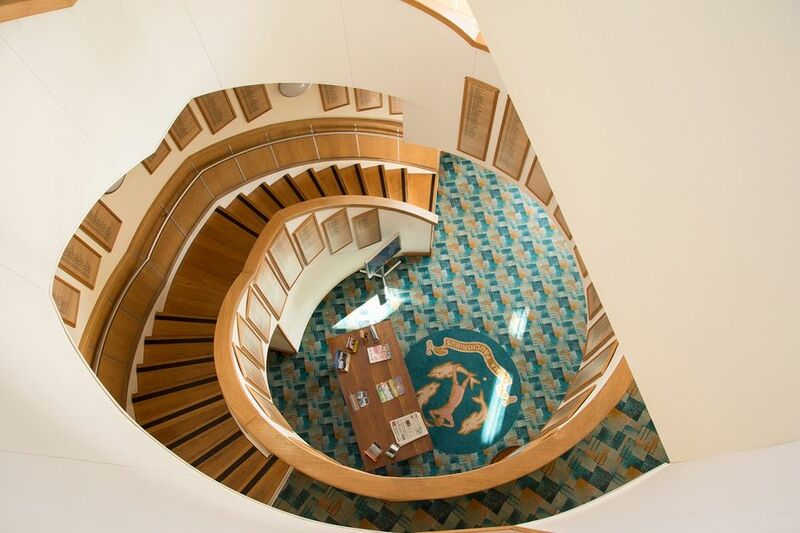 Hayling Golf Club is one of the most spectacular wedding venues on the south coast. 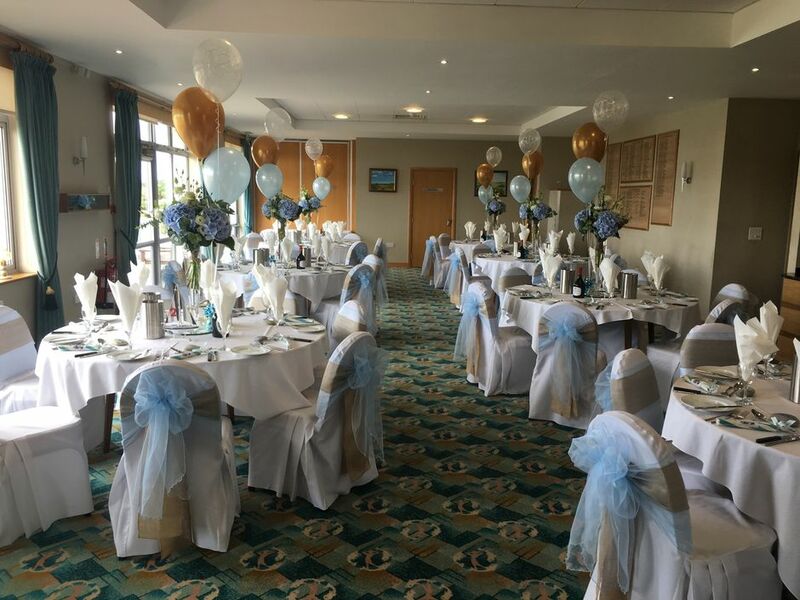 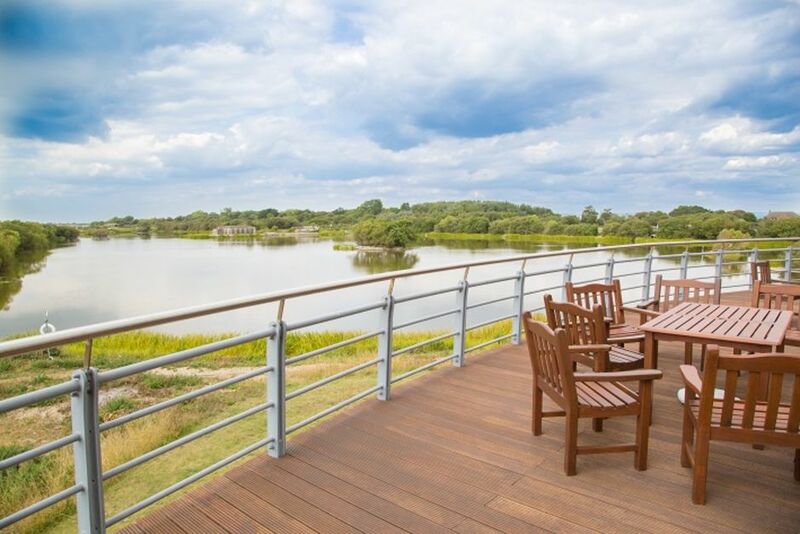 The distinctive facilities combined with views across the course, beach, lake and Solent coastline we can provide that extra dimension for your special day. 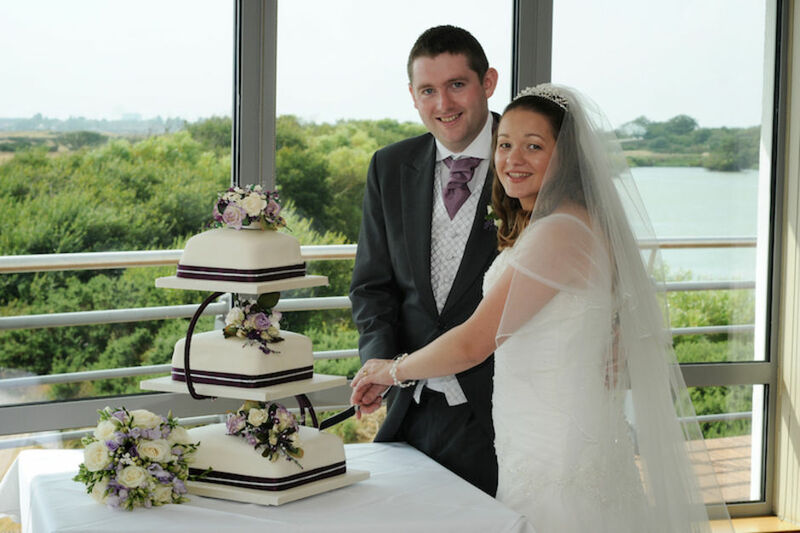 We offer excellent and competitive rates for wedding packages of any size. 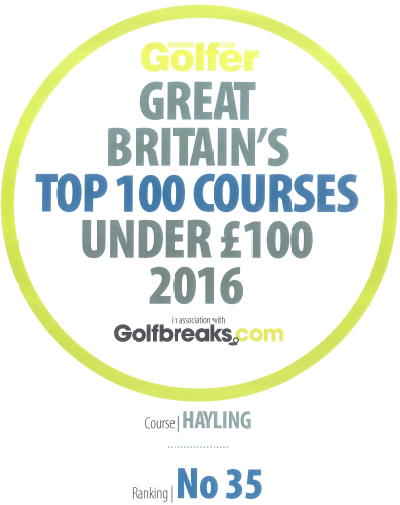 Complete the Enquiry Form below and we will get in touch to discuss your requirements and what we are able to offer. 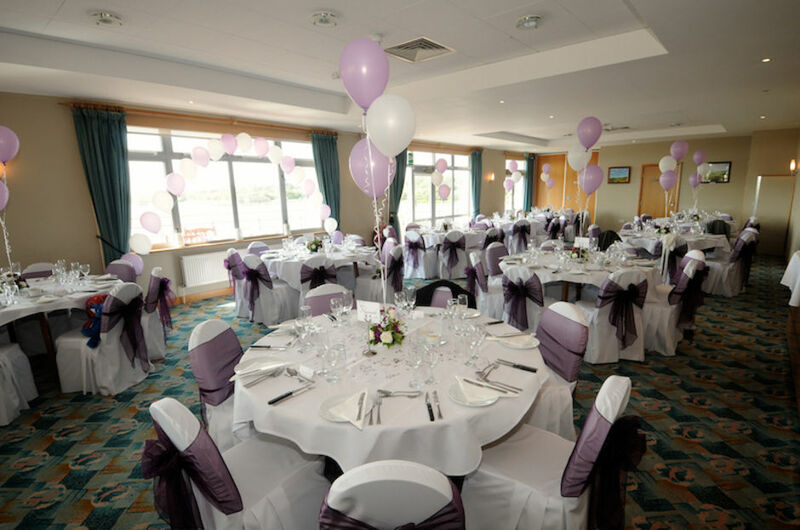 We have set wedding packages we can offer, but can also work with you to create your own custom package unique to you!